HKBK College Of Engineering Bangalore is approved by the All India Council for Technical Education (AICTE)and affiliated to Visvesvaraya Technological University. 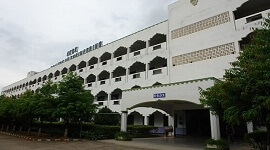 HKBK was established in 1997 to provide the best education through excellence in teaching and research activities. The main objective is every student is to graduate with a degree, an impressive resume and be fully equipped with knowledge and skills needed to succeed in national and international workplace. 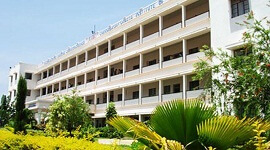 HKBK College Of Engineering Bangalore offers wide range of engineering courses that have international recognition. 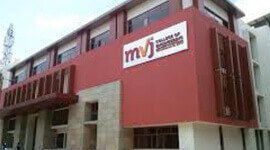 The college is affiliated to Visvesvaraya Technological University and is recognized by All India Council for Technical Education(AICTE), New Delhi. HKBK campus is spread over 17 acres with modern smart classrooms. 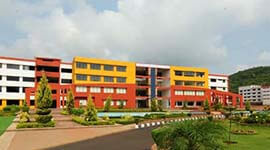 HKBK College of Engineering, Bangalore located in Nagavara Outer Ring Road, heart of Silicon City. The College library has a huge collection of various engineering subjects and it is the back bone of academic and research activities. 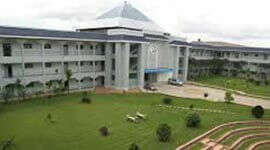 HKBK College of Engineering, Bangalore provides 100% placement for all eligible candidates. HKBK College of Engineering conducts career counseling and excellent placement opportunities for students. 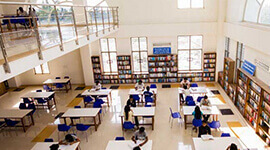 HKBK College of Engineering has spacious class rooms with state-of-art teaching aids. 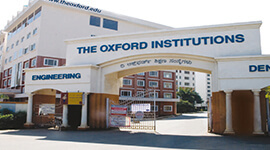 College has tie up with Avembsys for Incubation and research center in the field of avionics, Campus Connect, Oracle Training and placement, UTL group. College has a very big seminar hall with a capacity of 500, parking facility for more than 400 vehicles, open air theater, reprographic center and smart classrooms. College is having separate hostel for boys and girls outside the campus and the rooms are allotted on first-come-first-serve- basis.